Pioneers in the industry, we offer one handed planer, hand wood planer and hand planers from India. We are highly specialized firm engaged as wholesaler, supplier, distributor and trader of high quality One Handed Planer. 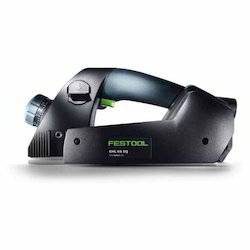 Procured from trusted vendors, this planer is widely used in wood cutting industry for refining the surface finish. 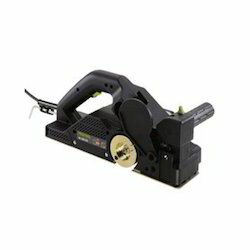 Compact weight, light in weight and use of spiral blade for silent operation with firm grip are some of various merits of this product. Customers' can avail this product in various specification according to their requirements. Planing carcasses, trim, skirting, infill panels, doors, etc.